Fifty Linden Friday is by it’s very nature a hit or miss affair, but joy of joys recent weeks have seen some absolutely stunning items available for us to buy. But this week is a bit extra special, in fact you HAVE to participate because FLF celebrates its first birthday! I KNOW! 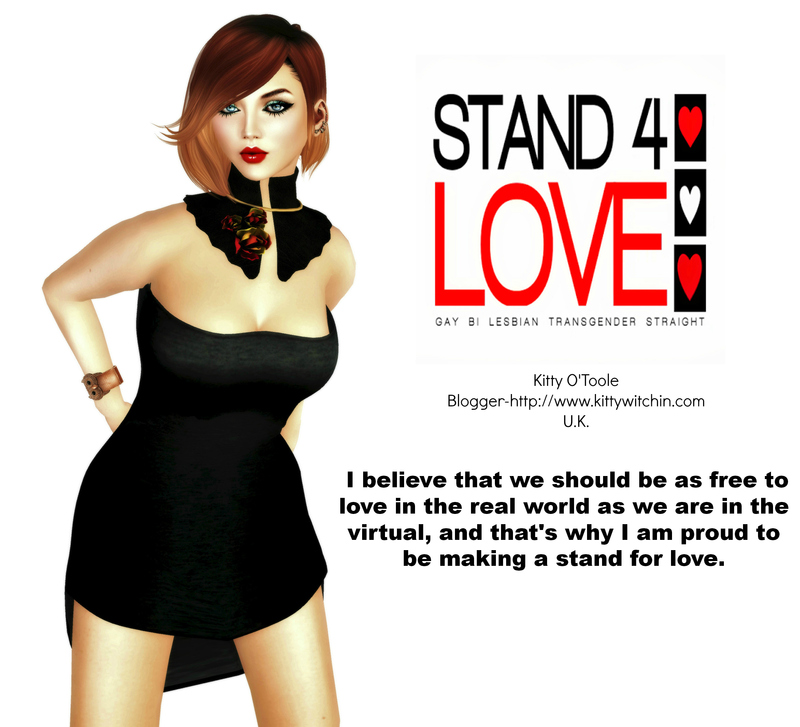 It certainly doesn’t feel like a year for something that has become synonymous with Second Life shopping. It just wouldn’t be a friday anymore without FLF would it? I’m going to share with you some shots of some of my favourite finds as I travel the grid. First up are these super quirky poses by ‘With Love & Squalor’; as you can see they’re made even better by adding a facial expression HUD..looks as though I’m about to recieve the infamous rear admiral doesn’t it?! It’s the Ozimals Bunny Japan Festival!